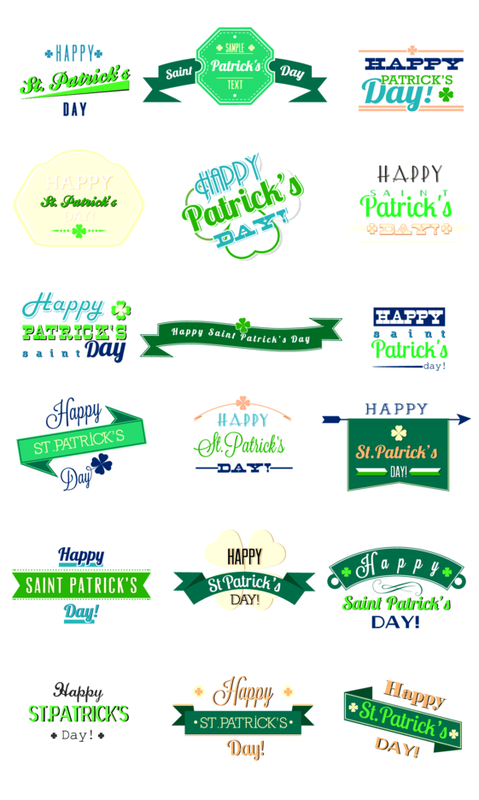 ItÃ¢â¬â¢s a set of 18 top quality vector elements for the St. PatrickÃ¢â¬â¢s Day. 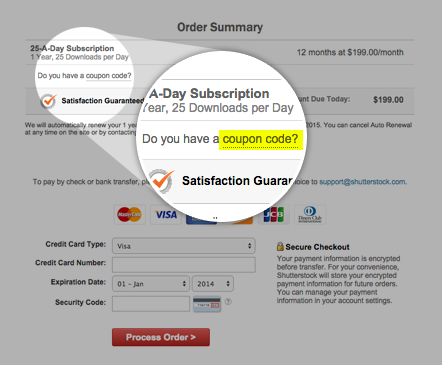 And itÃ¢â¬â¢s free, so make sure you get your hands on it, right away! Each font is replaceable, you can place your own, custom text. More than that, weÃ¢â¬â¢ve also included the entire font list, with download links for each. Yeah, we know how terrible it is to look for the right font, too.